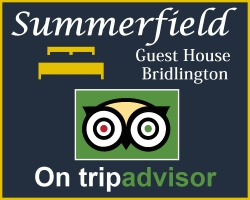 Welcome to Summerfield Guest House Bridlington, one of the best established Guest Houses in Bridlington, with a five star approach to customer service. 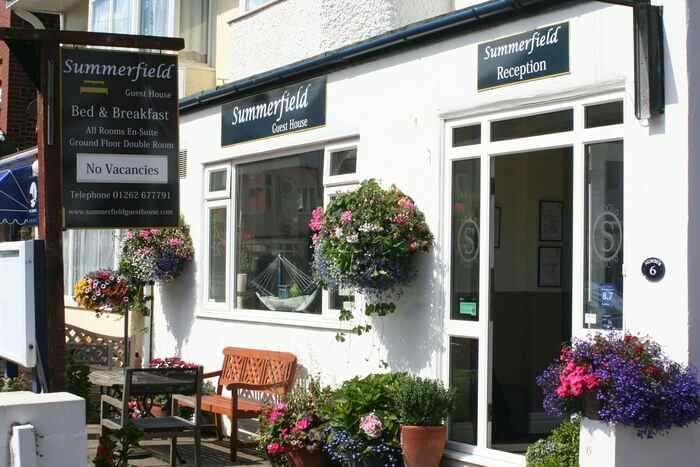 Summerfield Guest House is a traditional, classic Guest House organised around creating great memories and experiences for our guests. We are resident owners who are committed to providing excellent service. Our guests can choose a full English or Continental breakfast in the dining room each morning. The Guest House is able to offer a variety of accommodation having 9 en-suite rooms including a ground floor double should anyone have difficulty with stairs and also a superior extra large en-suite double. 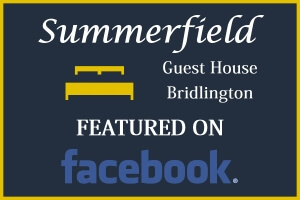 At Summerfield we aim to provide a welcoming environment where our guests can relax & enjoy all the many attractions that Bridlington has to offer. The South Marine Beach & Promenade is 50 meters away whilst the famous Bridlington Spa Entertainment Complex is 3 minutes level walk away. Please visit our local attractions page for places to visit and areas of interest to see around Bridlington. Please view our site, should you have any questions please use the options on our contact page and we will be more than happy to help. 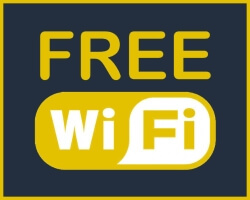 You can also connect through social media as we have our own Facebook page. 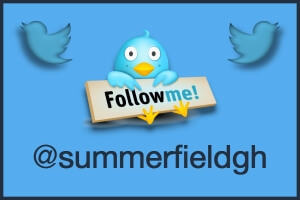 You are also able to follow us on Twitter. TripAdvisor is important to us as our reviews can be viewed there. 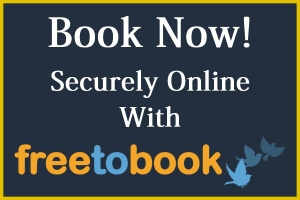 We have secure on-line booking through Freetobook. We strive to make sure your stay with us is as enjoyable as possible. 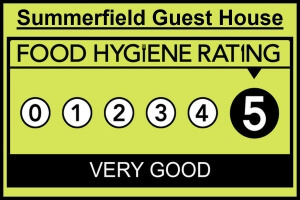 We take food hygiene and service very seriously here at Summerfield as our food hygiene rating of 5 our demonstrates. Current reviews highlight the quality of our breakfasts. We really appreciate all our guests reviews, thank you for taking the the time to comment on our service.